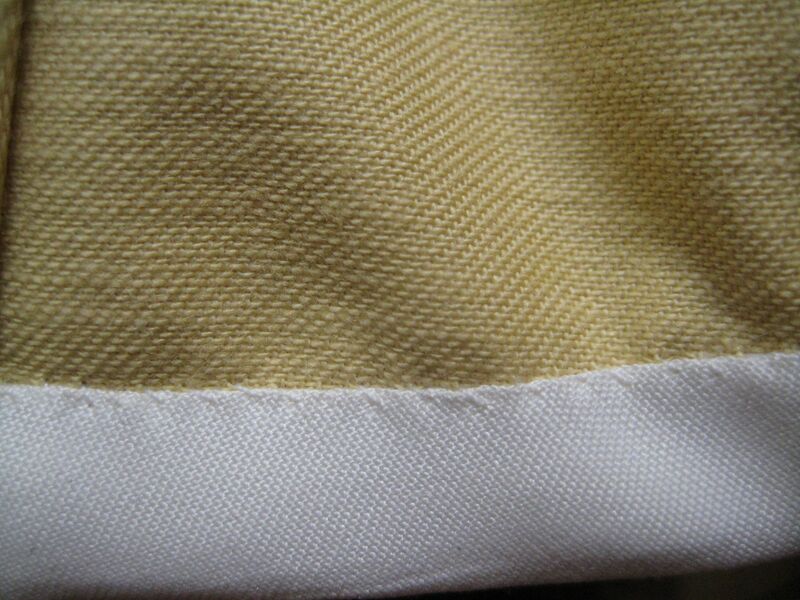 Sometimes, you need to hem something so it won’t show through from the front. 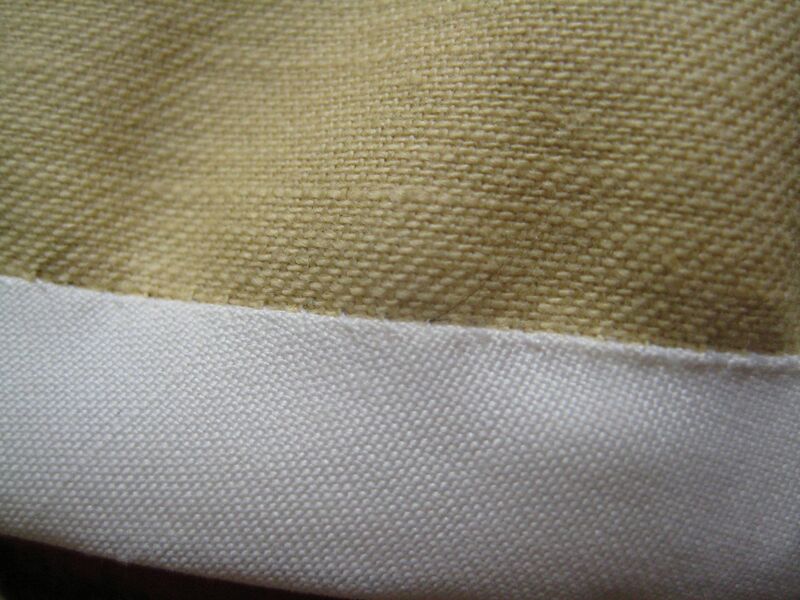 In a perfect world, you’re working with two layers of fabric. But what happens if, oh, I dunno, you’ve got yourself a crazy corset that’s mostly lined, except for the gussets? 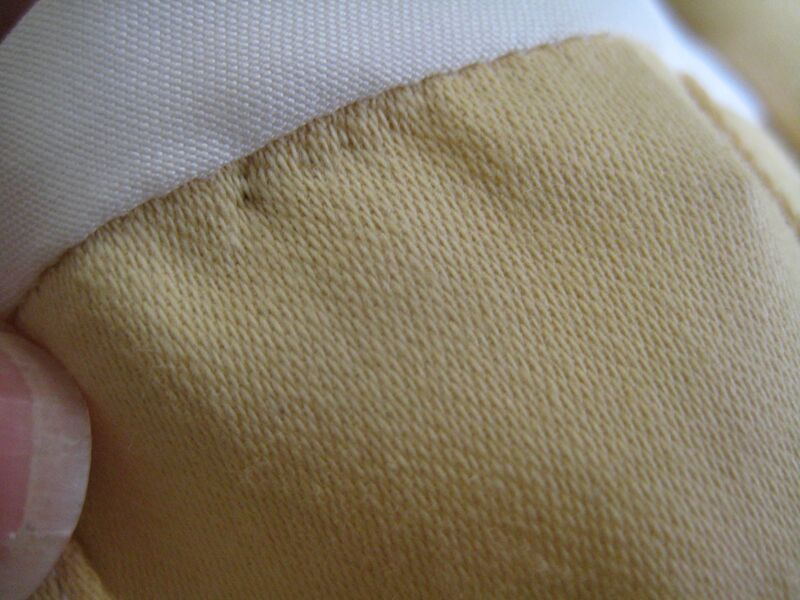 Then you need to know how to blind-hem with only a single layer of fabric. 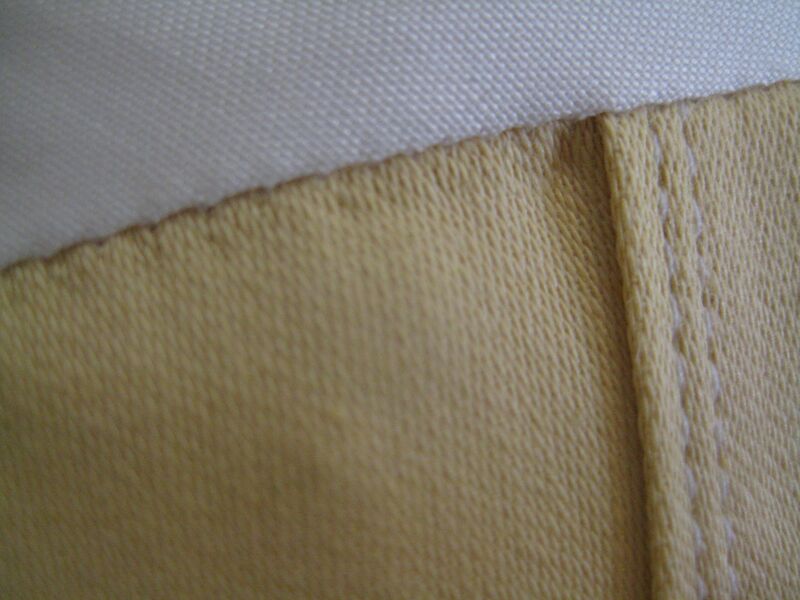 Take very teensy stitches which pick up 1-2 threads from the back of the fabric. 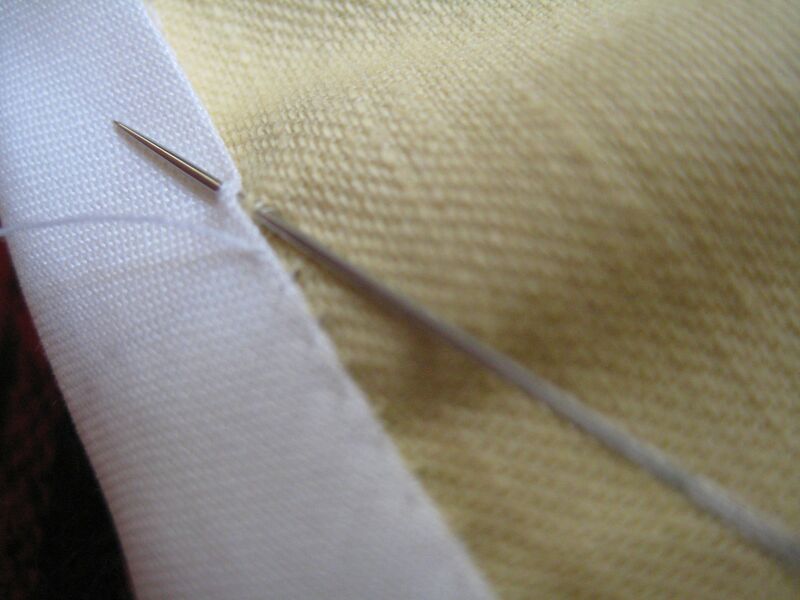 Here's a quick check - if you can see the silver of the needle clearly from the front, you've picked up too many threads in back. This set is still invisible from the front, but they're about 1/32" longer than the other set - making them visible and, imho, sloppy looking.